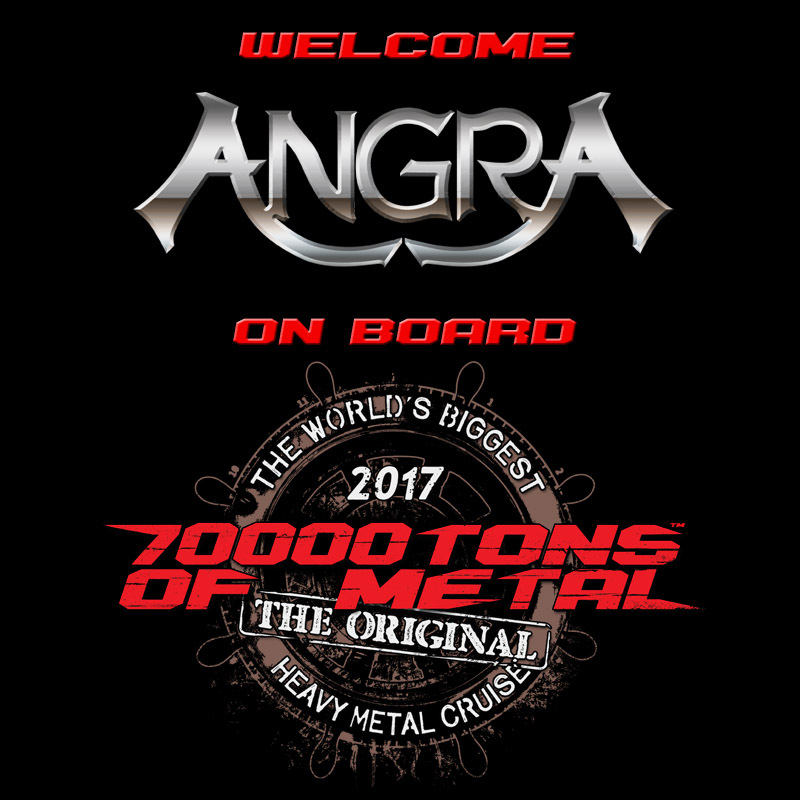 Please welcome ANGRA, who will perform two very special sets on board Round 7 of 70000TONS OF METAL, The Original, The World’s Biggest Heavy Metal Cruise! One set comprised of their Greatest Hits, and another which spans their critically acclaimed album, Holy Land. Trust us, you do NOT want to miss the boat! The “E”nd of your waiting is in sight… just hang in there!